Booktrack editions are essentially a new genre of digital storytelling entertainment. Music and ambient audio are added to complement and enhance the audiobook experience. 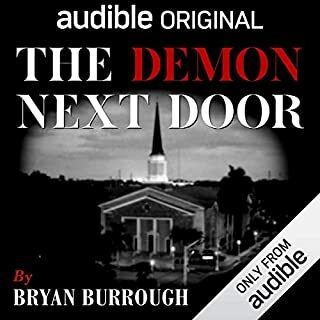 It is a synchronized movie-style soundtrack that complements the narration of existing audiobooks; the tempo and rhythm of the score harmonize with action, dialogue and the characters' emotional arcs. 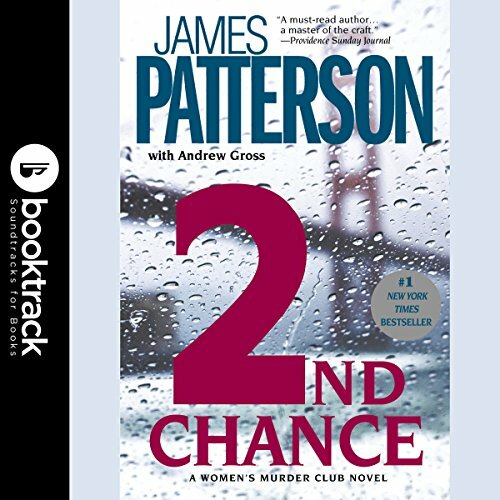 2nd Chance reconvenes the Women's Murder Club, four friends (a detective, a reporter, an assistant district attorney, and a medical examiner) who used their networking skills, feminine intuition, and professional wiles to solve a baffling series of murders in 1st to Die. 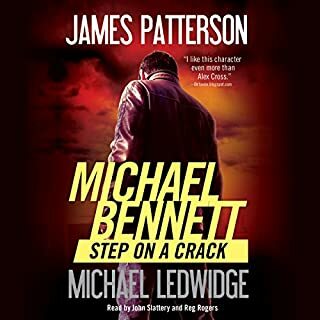 This time, the murders of two African Americans, a little girl and an old woman, bear all the signs of a serial killer for Lindsay Boxer, newly promoted to lieutenant of San Francisco's homicide squad. But there's an odd detail she finds even more disturbing: Both victims were related to city cops. A symbol glimpsed at both murder scenes leads to a racist hate group, but the taunting killer strikes again and again, leaving deliberate clues and eluding the police ever more cleverly. In the meantime, each of the women has a personal stake at risk - and the killer knows who they are. 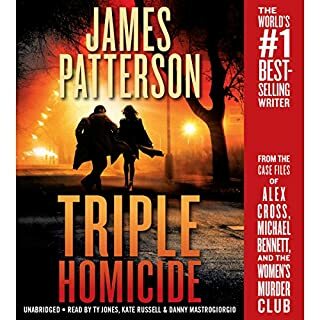 James Patterson never disappoints! I want to ne a member of the Womens Murder Club! much better narrators than in 1st to die!! 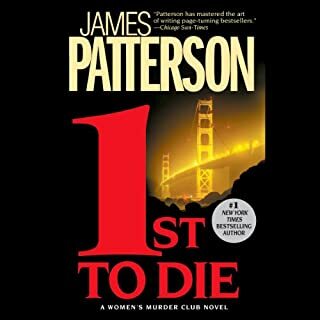 the story line has you on the edge of your seat, I love the WMC (women's murder club). 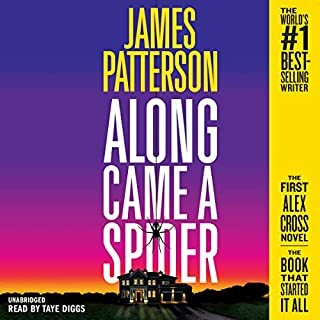 the narrator's in this book are SO much better than in the 1st book. 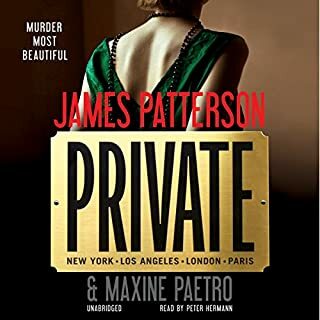 The book itself is of course wonderful, I love James Patterson and have followed his work for a long time! the narrator though just really made it drag. she was monotone the entire time, hardly changed the voices at all, making the whole experience just a drag to get through. Intense. Must read. I couldn’t put it down. And I sure did hate for it to end.